Armagh Planetarium provides a lively mixture of interactive and informative exhibits designed to allow children to learn at their own pace. 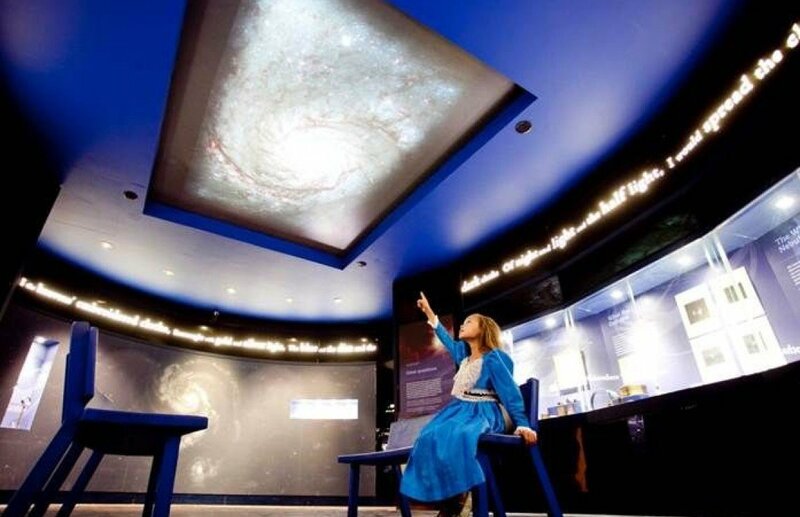 As a Discover Science Centre the Planetarium offers a unique visitor experience with Ireland’s only full-dome immersive digital theatre where children can explore the cosmos on the Planetarium’s dome. Workshops are structured to promote an interest in space and space exploration, and a career in the sciences. W5’s 250+ interactive science and discovery exhibits are designed to stimulate curiosity, generate questioning and increase understanding. They cover a wide variety of topics including flight, technology, biodiversity, senses, light and much more. 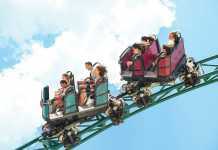 There are also lively shows each day, free for all visitors. Science-based workshops can also be booked to extend the experience. Amongst many others these include Forces and Energy for 3rd/4th class students, Maths Puzzle Solvers (5th/6th) and Technology Trials (5th/6th). 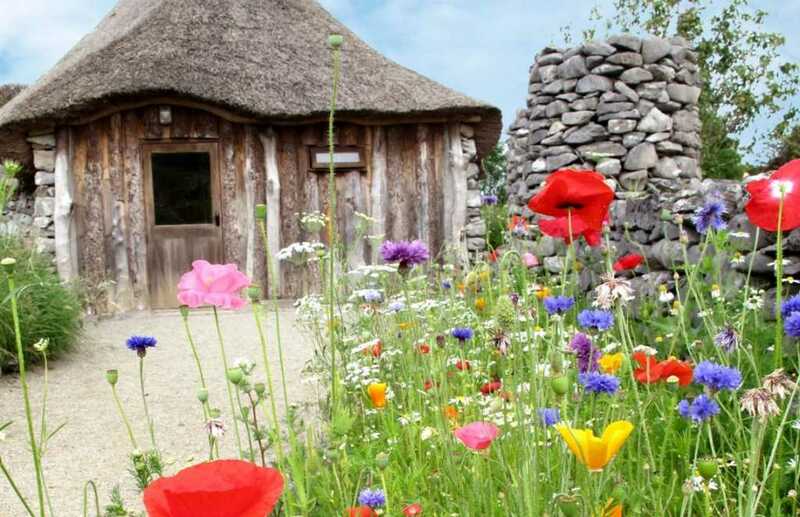 Aillwee Cave and Birds of Prey Centre, located in the Burren, offers a hands-on learning experience about life above and below the Burren’s dramatic karst landscape, how sensitive it is and how it must be protected. Explore the flora and fauna above ground and how they link to the underground. At the Burren Birds of Prey Centre children can also learn about birds of prey, how the birds fly and adapt to their environment, their role in their own eco system and the world around them. At Atlantic Air Adventure Aviation Centre in Shannon, children discover the science behind flight. Starting with the students’ own understanding about the natural world of flight, the centre has developed a range of workshops for 3rd – 6th class students that are exciting, engaging and fun. 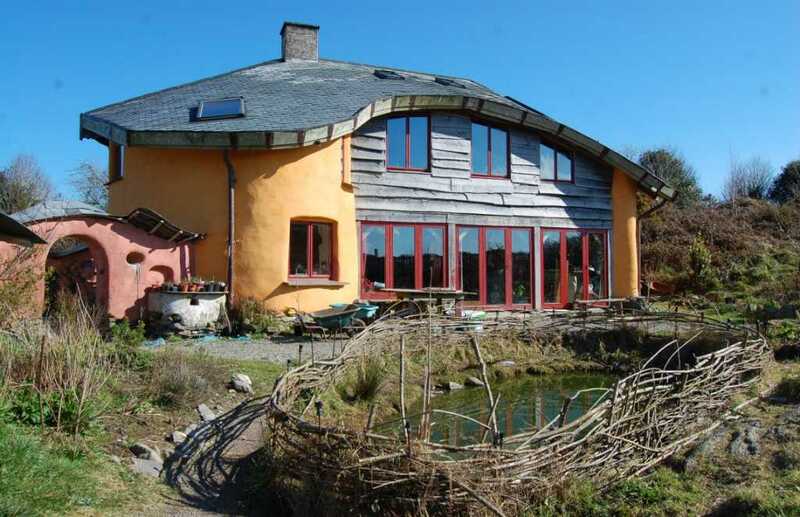 Irish Seed Savers Association in Scariff is set in 20 acres of unique heritage gardens, which consist of vegetable and flower gardens, polytunnels, native woodlands and apple orchards, an ideal setting for exploring nature in beautiful unspoiled surroundings. ISSA is the largest organisation in Ireland engaged in the urgent work of locating agricultural plants that are in danger of extinction and offers workshops to DPS schools. 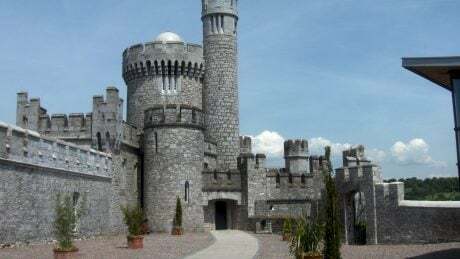 CIT Blackrock Castle Observatory is home to Cosmos at the Castle, Cork’s fun and exciting location to learn about the Universe. CIT Blackrock Castle Observatory offers a range of accredited workshops for primary level students from 3rd to 6th class to pique their curiosity about space and increase their understanding of science. Four workshops are available: Mars Mysteries, Comets at the Castle, Alien Slime and Rockets. The Doneraile Park Education Centre provides children with an understanding of the ecology of a parkland demesne. Through audio visual, panels and activities children learn about the natural ecology of the River Awbeg, a Special Area of Conservation (SAC) and its modification over 400 years within the demesne of Doneraile Park. Education in Nature runs a wide range of educational courses within the stunning 300 acre site at Manch Estate in West Cork. The primary school activities are all curriculum linked and encourage children to explore the natural world around them. Woodland, pond and river habitats are all easily accessed to allow children to take part in an extensive range of activities. Fota Wildlife Park runs hands-on environmental and conservation workshops which allow children to learn through exploration and discovery. Visiting DPSM students are provided with a guided tour of the wildlife park, as well as an opportunity to discover what happens “Behind the scenes”! 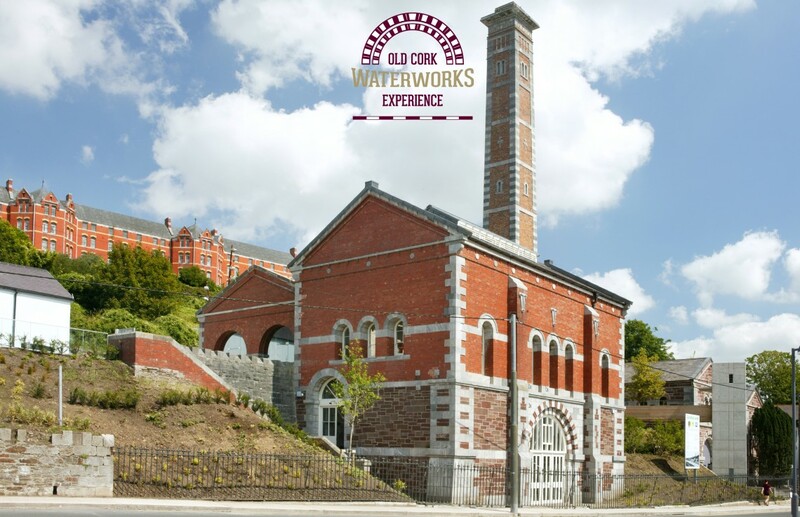 Lifetime Lab, at its historical location at the Old Cork Waterworks is the ideal venue for primary education with an interactive exhibit area, steam centre and playground. Lifetime Lab also runs a number of science themed open days, hosts visiting workshops and participates at various science festivals and events throughout the year. On 30 acres of diverse land The Hollies is located 3 km north of Enniskeane and 6 km south of Coppeen. The Centre offers a wide range of courses from Primary Schools, Secondary Schools, Third Level and Adult Education. They have a strong commitment to environmental education which promotes understanding from hands–on experience and activity. 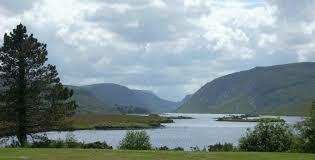 Glenveagh Nature Centre is open all year round with a wide range of activity days for schools available. These include special days incorporating topics such as Biodiversity and Maths, Sustainable Development, Geography and Science, Creative nature awareness days with an emphasis on art and writing. At Airfield Estate they offer child-centred pre-school and primary school education programmes providing a fantastic opportunity for active learning in a unique and relaxed outdoor environment that celebrates food, farming and the natural world. Schools can now benefit from Airfield’s extended food gardens, all weather teaching facilities, a fully accessible farmyard and wonderful wildlife areas. 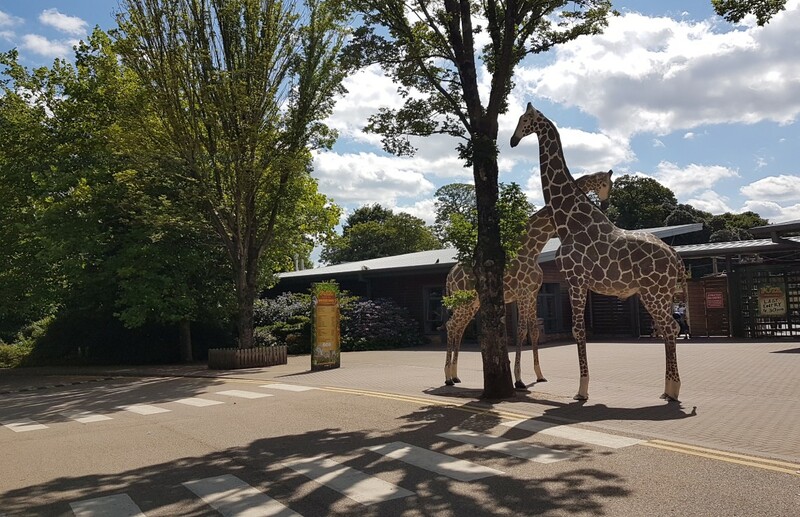 Dublin Zoo’s 70-acre park is home to some 600 animals in an environment where education and conservation combine for an exciting and unforgettable experience. The education department is staffed by experienced, professional teachers and can cater for learners of all ages and abilities. Programmes and workshops offered embrace the skills and objectives of the SESE and Maths curricula and participating schools carry out a range of science activities in the Zoo classroom and are encouraged to undertake additional explorative projects. Located in Dublin’s city centre, easily accessed by public transport and in close proximity to a range of urban parklands, ECO-UNESCO offers a range of workshops (1.5 to 3.5 hrs) to help capture children’s imaginations and develop a deeper understanding of the natural environment. Through interactive hands-on, curriculum-linked activities, field studies and green trails, children discover the importance of wildlife, learn about biodiversity, and learn how to observe, identify and record a range of species and more. Global Action Plan (GAP) is an environmental organisation in Ballymun focusing on people and how they can take practical environmental action in their everyday lives for a more sustainable world. They offer school tours including garden biodiversity, as well as workshops on colour and water. 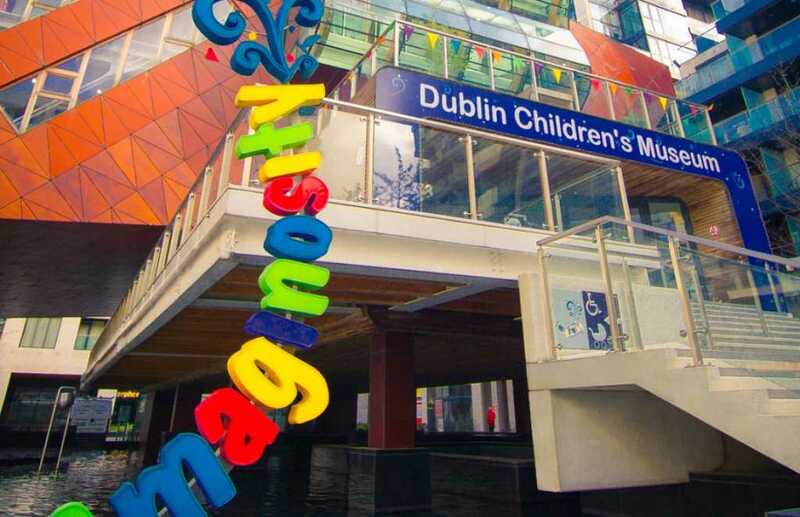 Imaginosity, Ireland’s only children’s museum, has three floors of interactive exhibits that promote learning through play. Imaginosity’s curriculum-linked programme, ‘Everyday Chemistry’, is designed for children from Junior Infants to Second Class. It introduces children to the wonders of chemistry through a combination of demonstrations and workshop participation. The Irish National Sailing School, based in Dun Laoghaire, is the largest sailboat training provider in Ireland. Their primary school educational programme is focussed on the varied marine life and coastline on our doorstep with activities from rock pooling on a sandy beach to exploring the marine life in the local caves and harbour. North Bull Island is 5km long by 800m wide and is situated in the northern part of Dublin bay. The island is only 200 years old and is still growing in seawards direction. 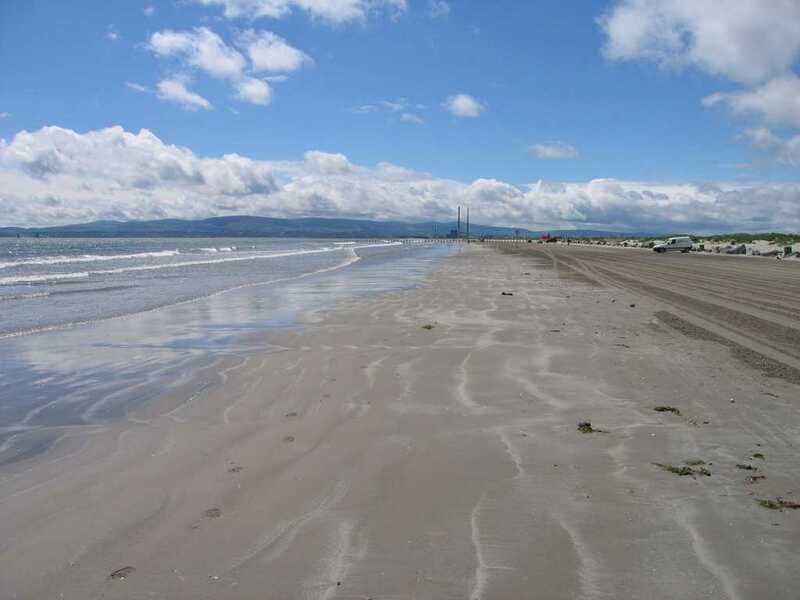 North Bull Island was designated the first Unesco biosphere reserve in Ireland. The island is a scientific area of conservation and also a state nature reserve. The interpretive centre caters for groups of all ages with an interest in ecology. 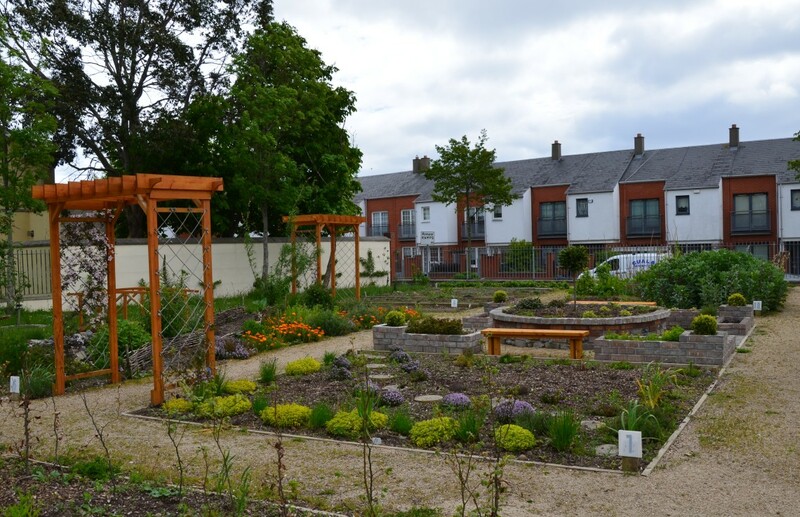 The Rediscovery Centre in Ballymun is a creative space connecting people, ideas and resources for greener living in Ireland. The Rediscovery Centre is also an accredited Discover Primary Science and Maths centre offering interactive and experiential workshops for primary, secondary, and third level which cover wide ranging environmental and STEM topics. At An Gáirdín, you get an introduction to the wonderful and accessible world of nature by taking a journey into the habitats and processes that embody Ireland’s natural heritage. 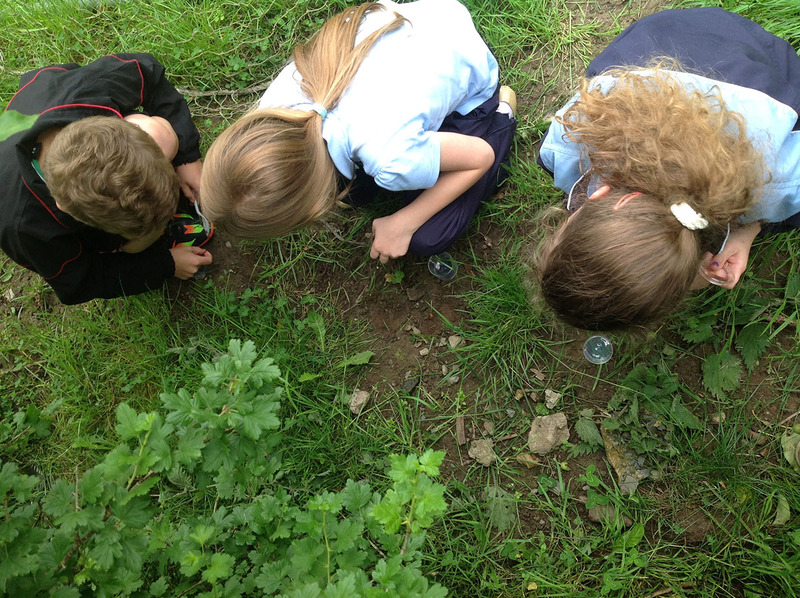 Kids discover how native hedgerows are the busy highways of nature. They learn about energy cycles through the hands-on preparation of organic soup. Their wonder trail provides them with the opportunity to encounter woodland, a pond, wildlife areas, composting and organic growing, as well as rainwater harvesting and renewable energy technologies. With family-friendly Celtic gardens, children’s discovery trail, woodlands, pond, willow play area and sandpit, Nature trail, ring-fort and crannog, gift shop and the award-winning, family friendly Garden Café. It offers imaginative, hands-on educational visits relating to the natural environment and Irish heritage. 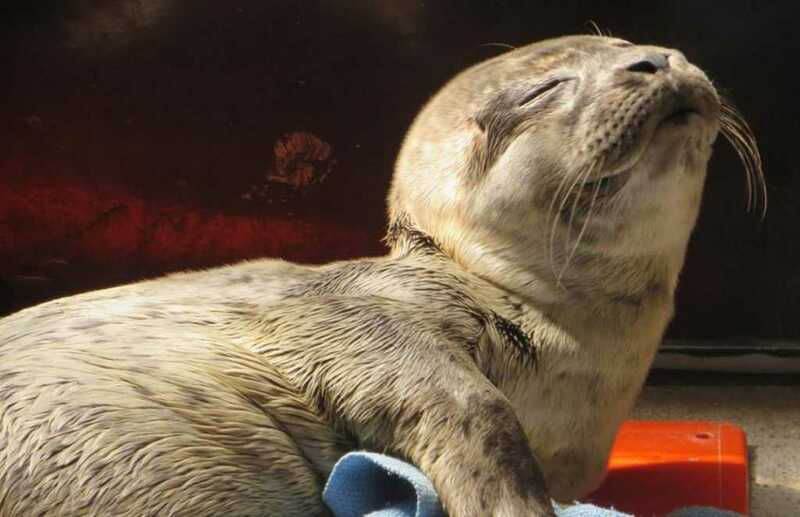 A favourite place for families to visit in Galway, where kids will enjoy the ray pool, ocean tank, fin whale skeleton, touch pools and heaps of activities and fun things to do while you visit such as feeding the fish and touching starfish and crabs. 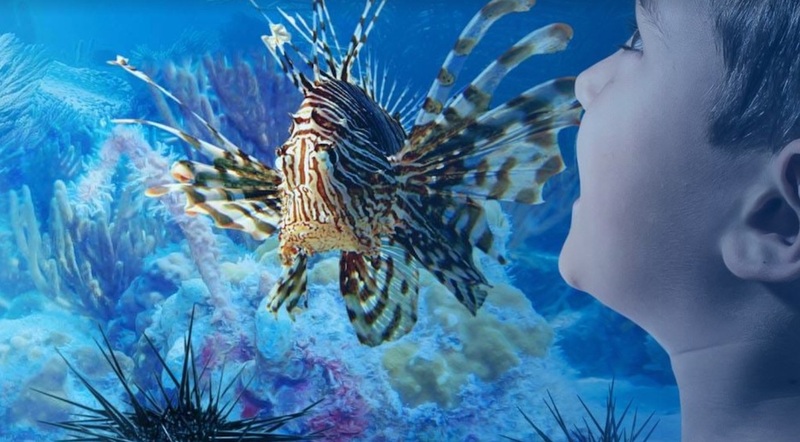 Seashore Sensations at Galway Atlantaquaria offers a range of curriculum-linked workshops, aimed primarily at 8-12 year olds and adaptable for younger students. Programmes include guided tours of the aquarium plus optional seashore fieldwork, themed classroom workshops with squid dissections and practical hands-on science experiments. Discovered in 1983, Crag Cave is believed to be over 1 million years old. The Discover Centre workshop at Crag Cave encourages students to discover their inner geologist through interactive games, exploring and investigating the cave, and their very own paleontological dig! The Education Centre offers a wide range of courses based in the beautiful and diverse surroundings of Killarney National Park. The Primary School Nature Day Programme encourages children to learn about their environment in a fun and very “hands-on” interactive way. The activities are primarily woodland based and include pond-dipping, pooters, scavenger hunts, mammal traps and plenty of games. Oceanworld Aquarium is situated in Dingle and home to hundreds of different marine species from native Irish fish to tropical reefs, fearsome looking Sand Tiger sharks to beautiful Antarctic Gentoo penguins. 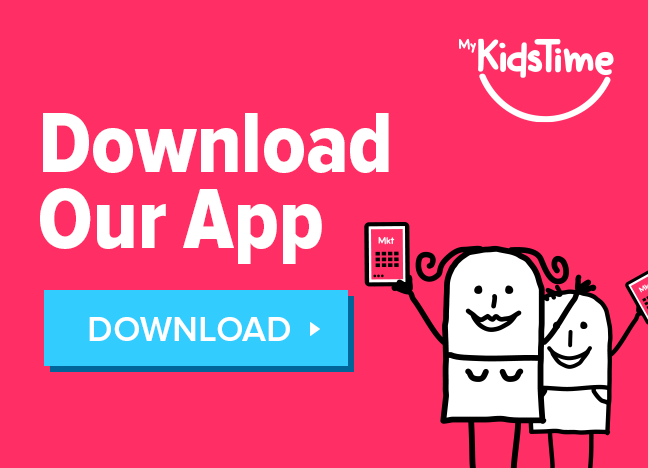 They bring your lessons to life with fun and interactive guided tours, hands on science experiments, games, worksheets, trails, puppet shows and more. 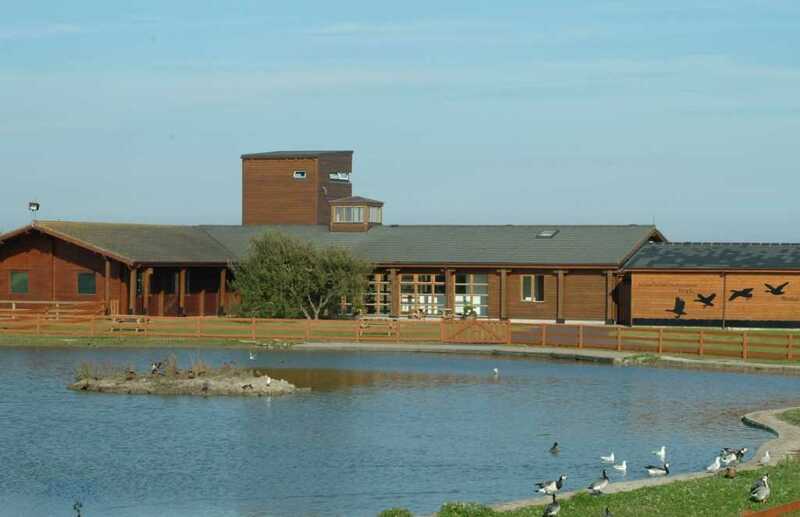 Tralee Bay Wetlands Centre is an interpretive and environmental learning centre built with the aim of promoting and raising awareness of biodiversity and natural heritage, and offers a range of courses encouraging children to learn about their environment in a hands-on and interactive way. Their Nature Day and Water and Wetland programmes allow children to explore biodiversity and our precious water resources through activities such as pond-dipping, birdwatching, pootering and mammal trapping. The Bog of Allen Nature Centre combines fun and active learning in a safe and supervised environment. Their Discover Primary Science and Maths workshops include constructing pond bug dials, a pond dipping session for mini-beasts and investigating surface tension. 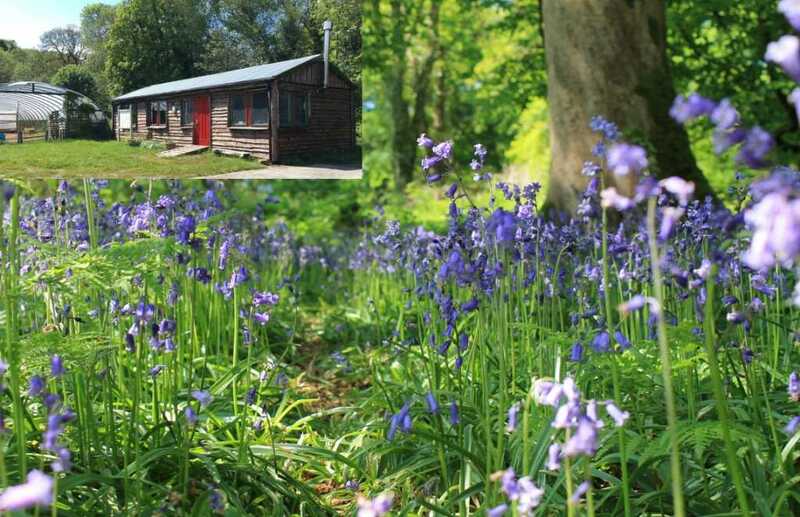 Visitors can also choose to visit Lodge Bog and explore a peatland habitat or undertake a creepy crawlie safari in the wildlife gardens of the centre and learn about insect eating plants. Lullymore Heritage & Discovery Park offers a hands on, fun, highly informative learning experience. Bogs harvested by Bord na Mona for energy since the 1940s are now establishing as unique and welcoming habitats for a wide range of flora and fauna. Uncover the story of how the Park is helping nature retake her old territory by exploring the Biodiversity Boardwalk / Peatlands Exhibition and witness the abundance of wildlife now flourishing in the parks peatlands. Visitors have an opportunity to discover how peatlands form, the flora and fauna living on them, past uses, future possibilities for the Peatlands and even the gruesome secrets of bog bodies. Castlecomer Discovery Park runs a Primary School Science Day based around our interactive multimedia ‘Footprints in Coal’ exhibition. Children are transported back in time over 300 million years to find out how the coal first formed and to see some of the earliest plants and animals to colonise the Earth. Coming forward to the present kids then explore their present-day natural surroundings through the use of pooters, nets, games and scavenger hunts. 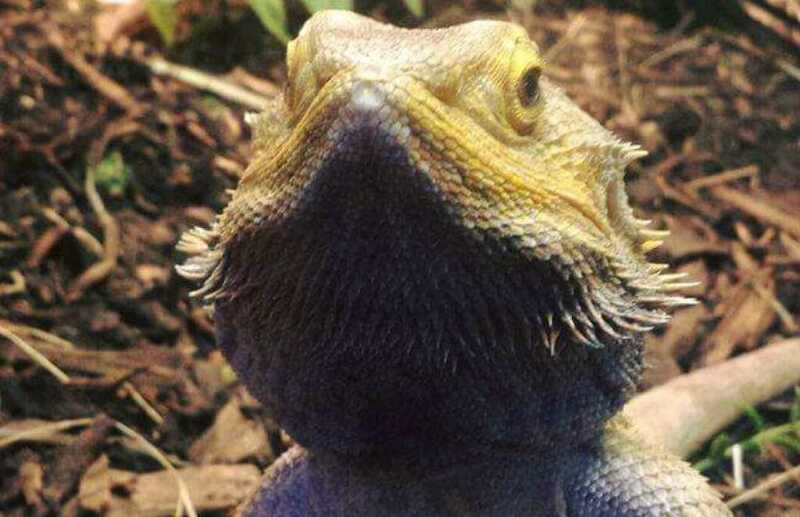 The National Reptile Zoo is home to a vast array of species including reptiles, amphibians and invertebrates. 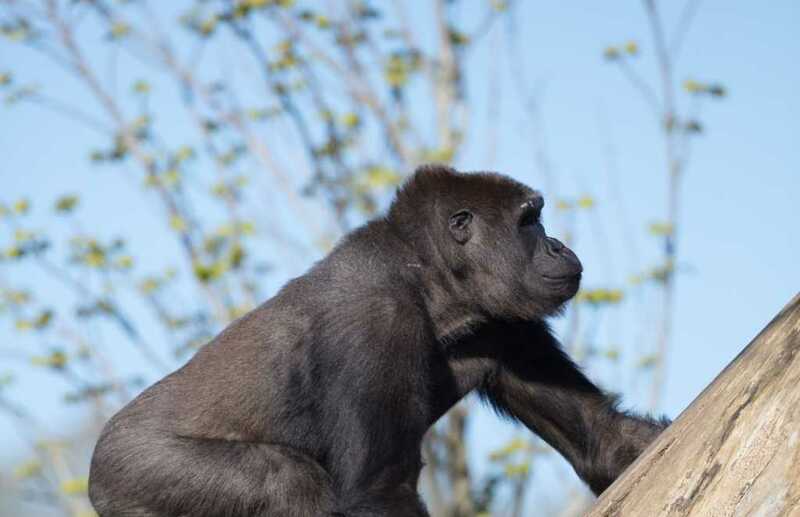 The zoo offers visitors the unique opportunity to get up close and personal with some interesting residents! Visitors can hold or touch a variety of species and gain a new found appreciation for these incredible animals. Located in stunning grounds Emo Court is a SFI accredited Discover Centre, and they offer fun educational Workshops immerse children in the natural world. Children can become woodland nature detectives and discover the wonder and freedom that can only be found in the great outdoors. 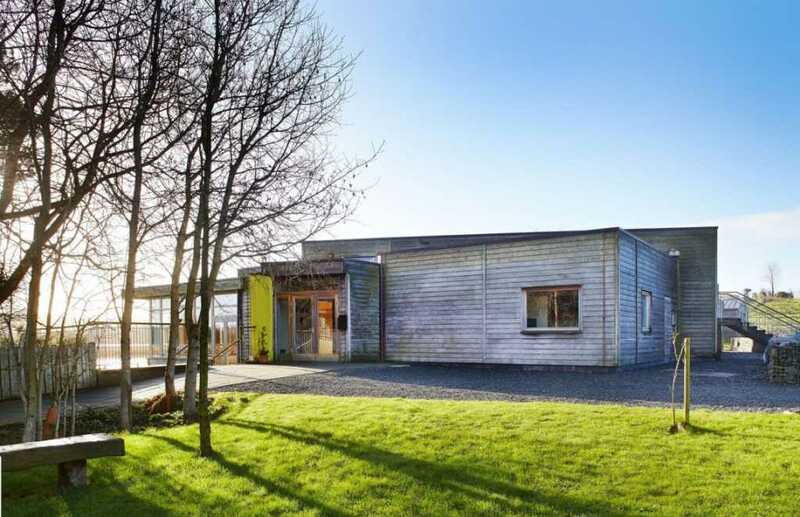 Set on a 19 acre site in the heart of rural Leitrim, The Organic Centre offers schools a fun-filled programme of environmental activities for all ages. Their Seasonal Organic Food and Nature Discovery Trail covers a wide range of activities e.g. Grow and Eat, Meet a Tree, Who’s that Bug, How far does my food travel, Life in a Field, Compost Miracles, etc. Seasonal activities include local food production, pond dipping, native tree identification, wildflower examination, seed saving, environmental arts and crafts, senses games, soil examination, minibeast hunts, habitats and investigations of food chains and webs. 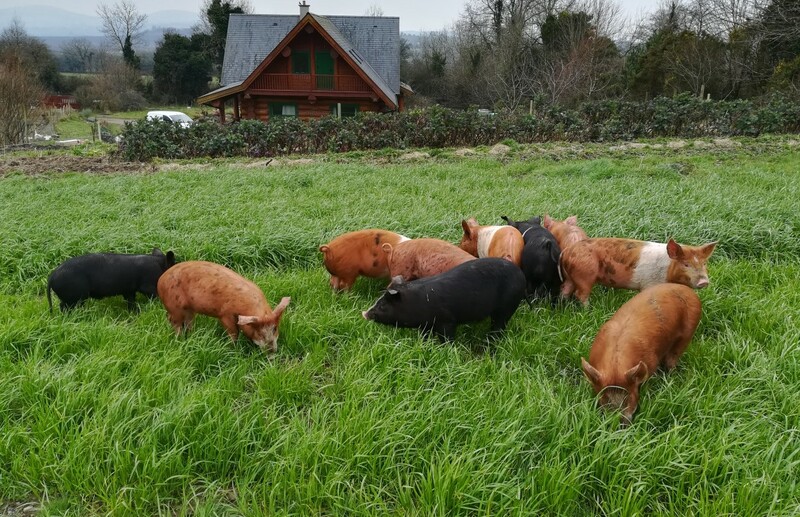 Crokers Bee Farm is a family run farm with sheep and beef cattle, a vegetable garden, fruit garden and allotments and a variety of poultry including ducks, geese and hens. 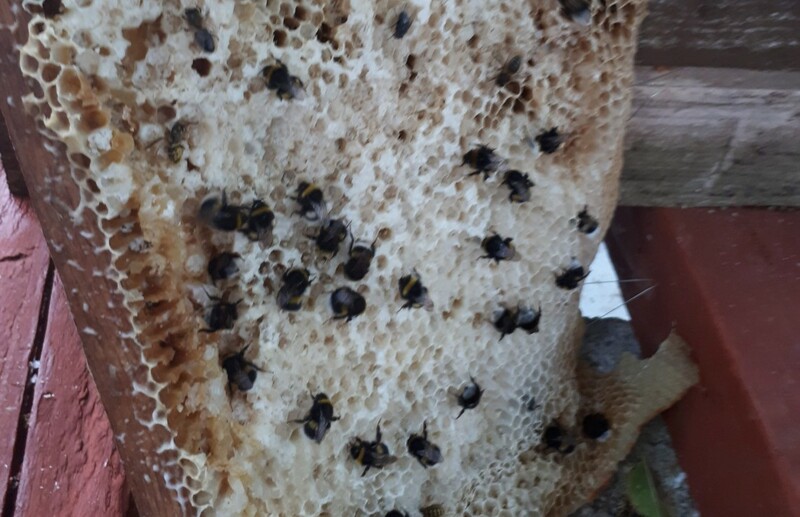 Their dedicated Bee classroom will allow students to participate and explore further the amazing life and work of the Honey bee. Lough Gur is one of Ireland’s most important archaeological and historic sites located in an area of great natural beauty. The site introduces children to the wonders of astronomy, archaeology and environmental heritage through various preapproved DPSM activities. 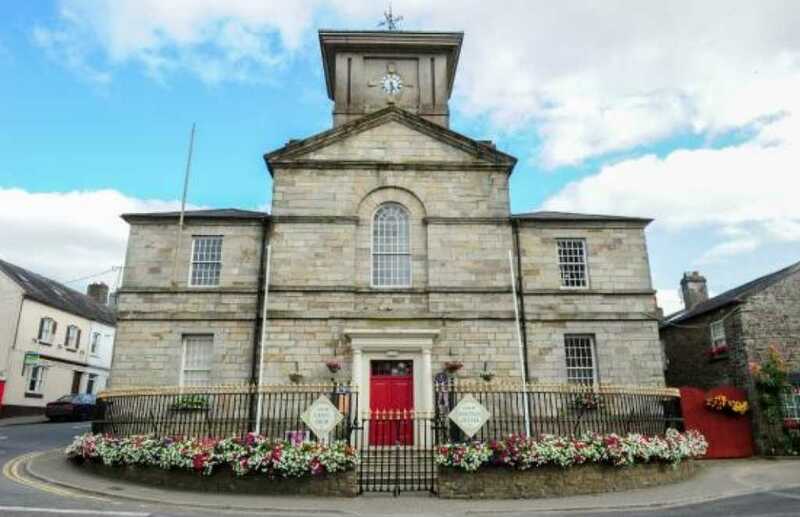 Ardagh Heritage and Creativity Centre offers active, integrated learning experiences in various areas of the curriculum including SESE (science, history and geography), SPHE, English or Irish, Maths, Drama and all strands of the Visual Arts, based on the collection and environment of Ardagh Heritage and Creativity Centre. They currently offer two programmes: Woodland Creations and Exploring Colour. They are also developing maths trails for junior and senior level in the near future. Ballycroy National Park is Ireland’s sixth national park comprising 11,000 hectares of Atlantic blanket bog and mountainous terrain, covering a vast uninhabited and unspoilt wilderness. 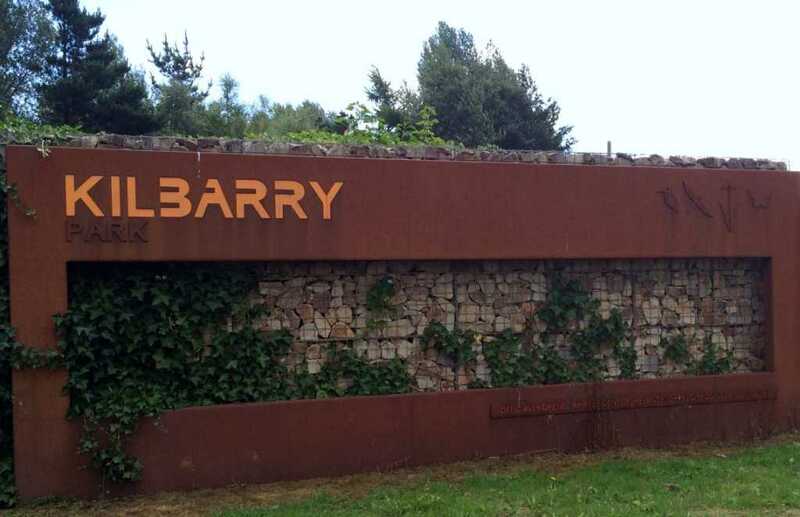 The Visitor Centre at Ballycroy National Park houses an Interactive exhibition on the habitats of the park and the surrounding area, a dedicated classroom, Nature Trail with pond and Tea Room with light lunches. Based in the grounds of Victorian Turlough Park House, the National Museum of Ireland Country Life tells the story of the lives of ordinary people in rural Ireland from 1850 to 1950. 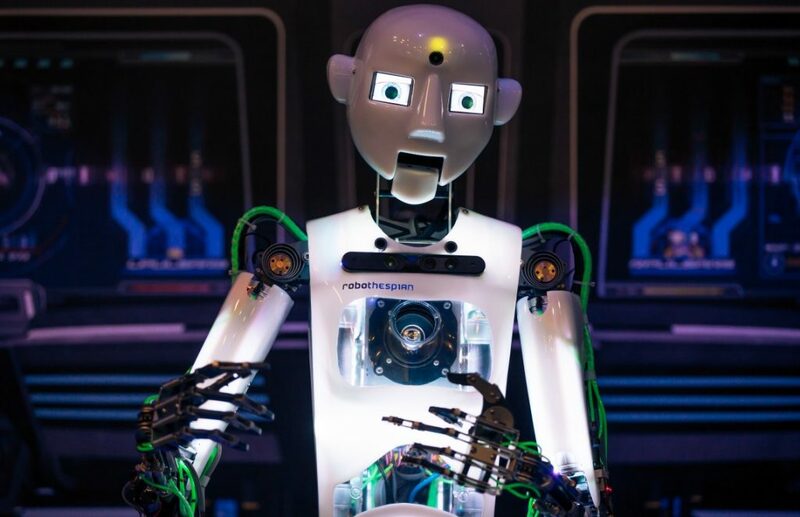 Their Discover Primary Science activities focus on ‘science in everyday life’ through a range of tours, demonstrations and hands-on workshops for primary school children of all ages. Topics include clothing, lighting and food production as well as a range of nature trails and outdoor activities. Children can also learn about the work of museums and museum conservation. 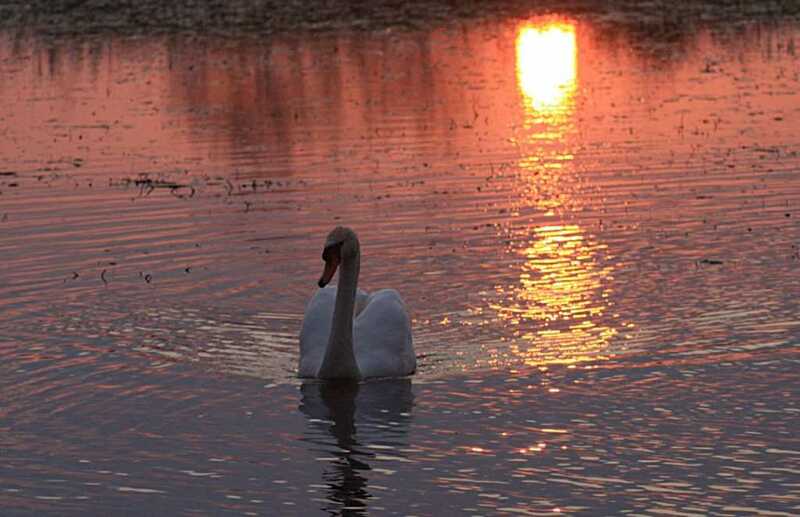 With a 1.5km nature trail along hedges and oak woodland, river bank and across a 400m floating pontoon which gives access to lake habitats there are loads of opportunities to explore a great variety of habitats and ecosystems at Ballybay Wetlands Centre. 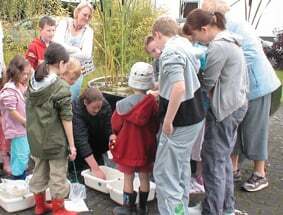 They offer fun interactive activities including pond dipping, pond food chains, lake plants and wildlife. 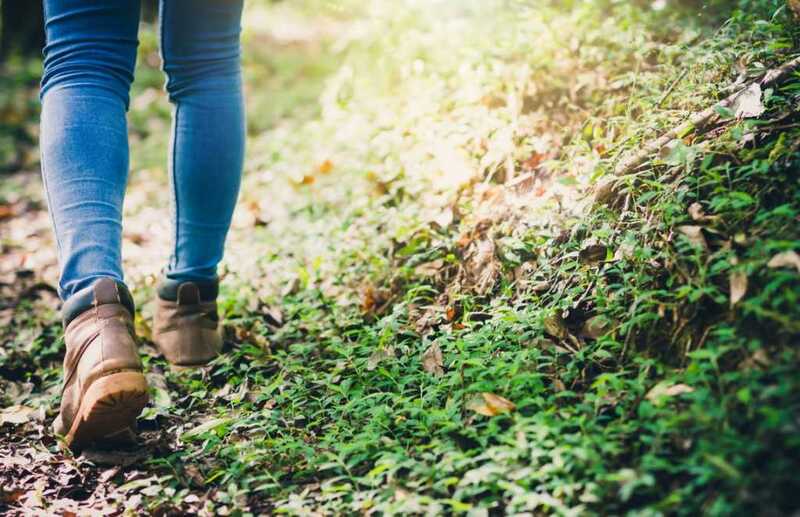 On the nature walk children get to identify common plants and hedgerow ecosystems, carry out plant surveys, explore groundwater sources and learn about plants in Irish folklore. an epic bouncy pillow and more! Take your explorers on a journey like no other, through history, science and fun! Clara Bog Visitor Centre interprets one of North Western Europe’s best preserved raised bogs; Clara Bog. The Visitor Centre houses an interactive multimedia exhibition and provides the platform for visiting groups to discover the relevance of raised bogs to our understanding of history, a unique biodiversity and vital ecosystem services. Arigna Mining Experience was established to preserve and protect the 400 year mining history of the Arigna Valley. 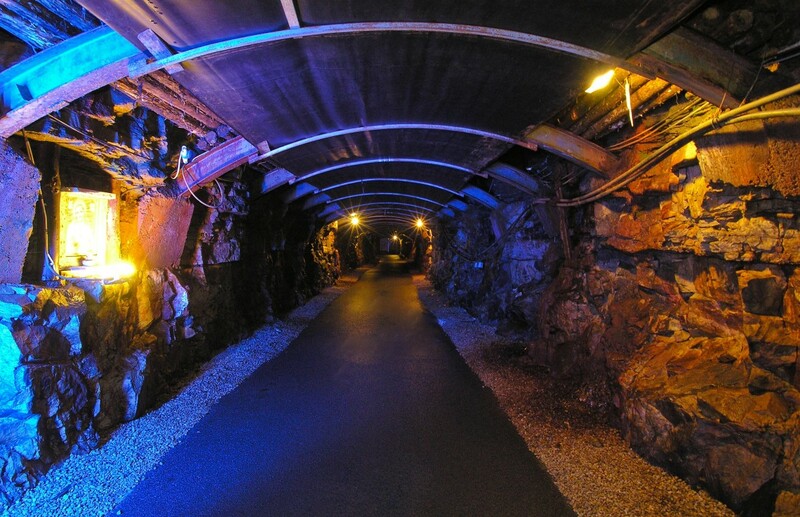 The mine is level entry and is fully accessible. The SFI/ DPSM workshop in the Centre explores ways in which people use the earth’s resources and themes of energy past, present and future. Cloncannon Biofarm offers students from the opportunity to recognise ‘Science and Maths all around me’ on the Organic farm. The Science and Maths of relationships and interdependence of living things in the various habitats can be gauged by the students as they use the senses to investigate connections. The organic garden also provides an excellent setting for further use of Maths and Science in growing healthy local food. An adventure in the natural surroundings of Cloncannon Biofarm stimulates many facets of understanding for the curious students. 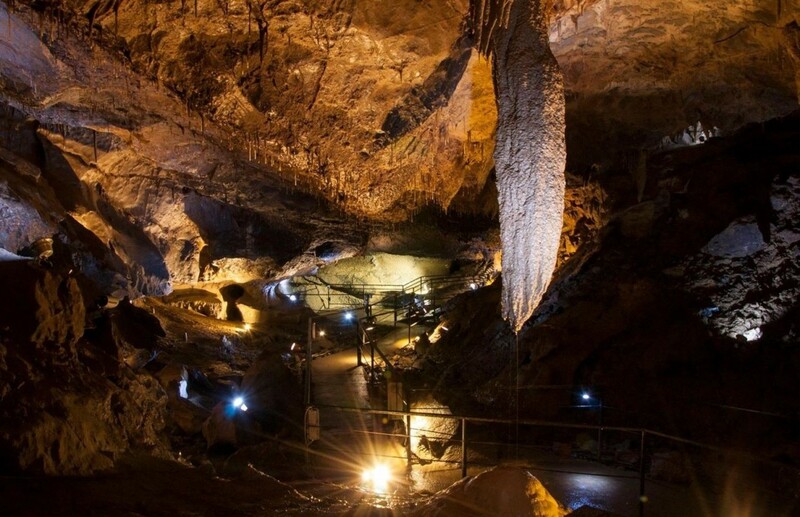 Mitchelstown Cave one of Europe’s major show caves. 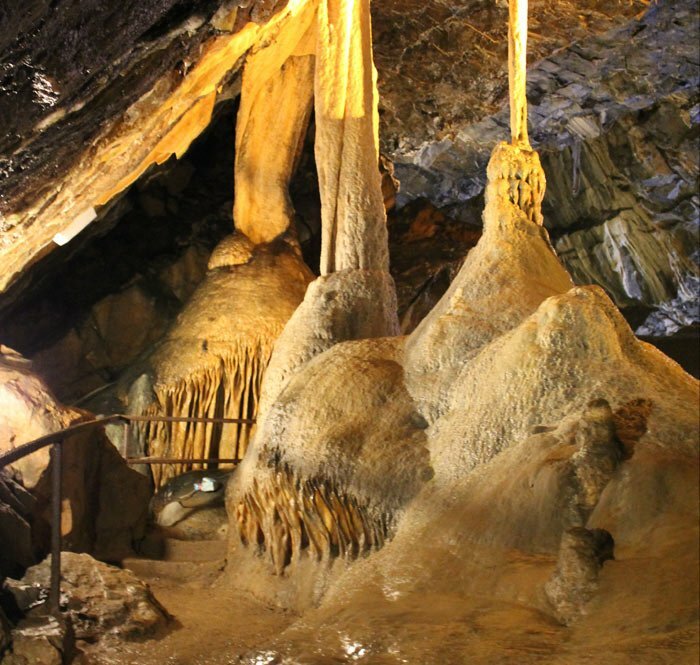 On the tour you visit massive caverns in which you are surrounded by indescribable Dripstone formations, Stalagmites, Stalactites and huge calcite columns. Students get hands on experience with fossils and learn about the chemistry of cave formation. 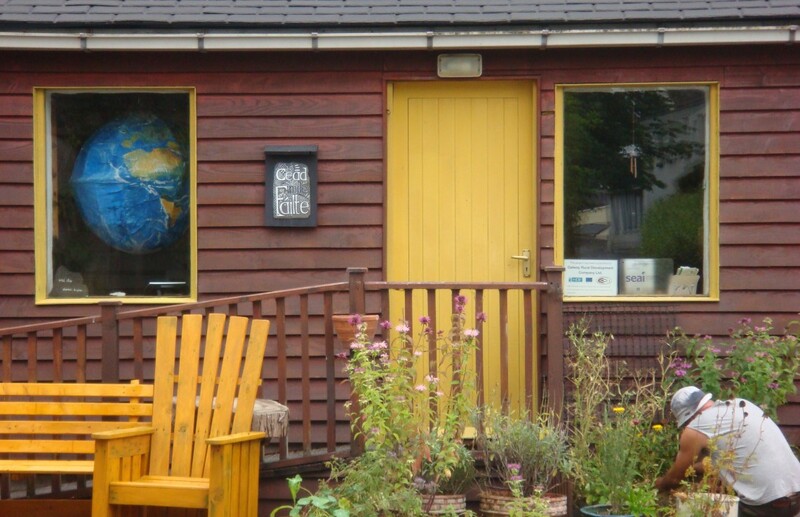 WeCreate is a unique technology and creative workspace located in the Cloughjordan Ecovillage. Their DPSM workshops encourage pupils to use their imagination to creatively explore technological and environmental subjects. 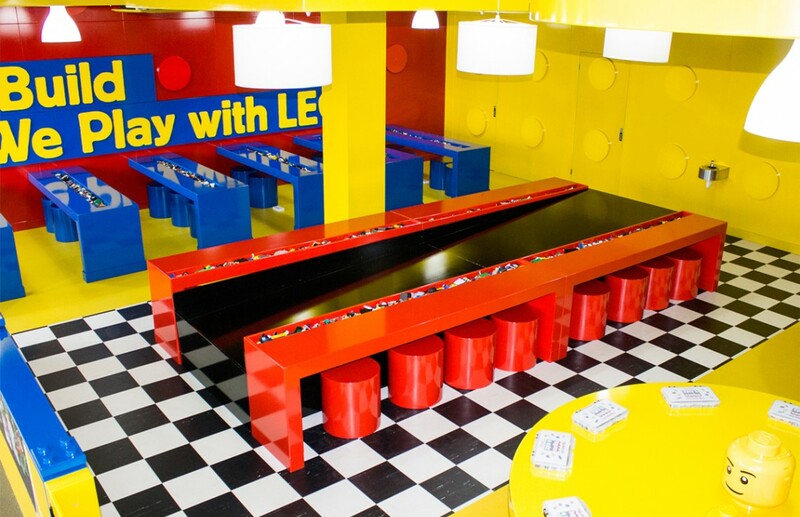 Learning spaces include a Fab Lab (fabrication laboratory) with digital fabrication technology where pupils experience innovative machines and tools in action. Digital fabrication uses computer numerical controlled (CNC) machines to create, invent and explore. Interactive workshops use 3D printing, laser cutting, vinyl cutting, CNC routers and other prototyping tools such as Little Bits (a simple and fun electronics kit), encouraging pupils to solve problems both artistically and scientifically. Did you know famous scientist Robert Boyle was born in Lismore? At Lismore Heritage Centre as well as school tours and workshops for schools, there are STEM workshops during school holidays. Check their website and Facebook page for upcoming events. Oceanics has pioneered the way in Ireland in teaching Surfing & Sea Safety as well as the development of eco related environmental activities. The primary school Marine Educational programmes encourage children to explore the sea shore environment in a fun and hands-on interactive way. Students can opt to partake of water based surfing activities as well as a choice of land based activities including Rockpool Exploration, Beach Eco-Hike, Field Studies or Beachcombing. Dún na Sí Amenity and Heritage Park, near Moate, Co. Westmeath contains one of the few turloughs east of the River Shannon. Turloughs are vanishing wetlands unique to Ireland and a perfect place to learn about the cycle of life. Hands-on activities for schools include pond-dipping, using microscopes, designing and making, and a little bit of chemistry! 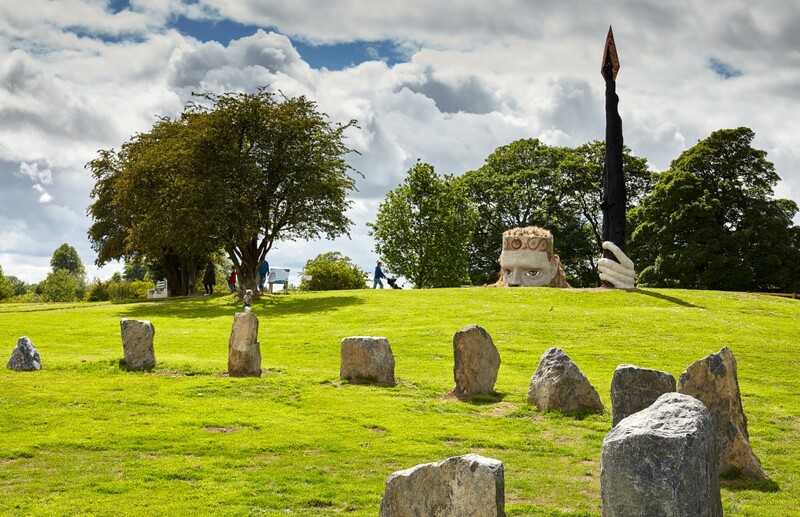 Dún na Sí Amenity and Heritage Park also offers a Heritage Trail, Orienteering, “Scéal”- The History of Irish Music, Art in the Park Gardens and an outdoor Playground and Amenity Area. 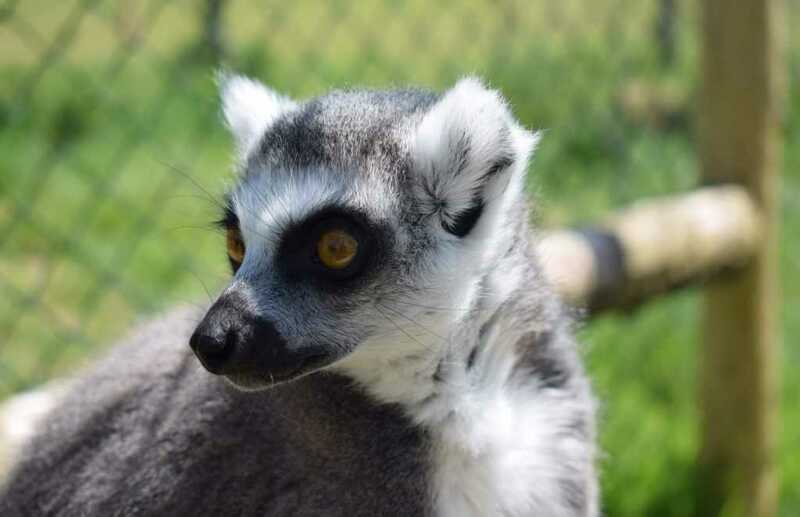 Secret Valley Wildlife Park aims to offer education in a fun and hands on way through exploration and discovery. All activities are age specific leaving the student with an unforgettable experience in a safe environment. They include the food chain, wildlife habitats, animal adaptations and hands on encounters. Wexford Wildfowl Reserve offers activities for primary schools including field studies at the Snipe Field and at Raven Wood Nature Reserve. These include pond dipping, bug hunting and tracking for red squirrel and badger. Their all-weather winter programme includes studying the rare Greenland White-fronted Goose with binoculars and seeing bugs through microscopes. 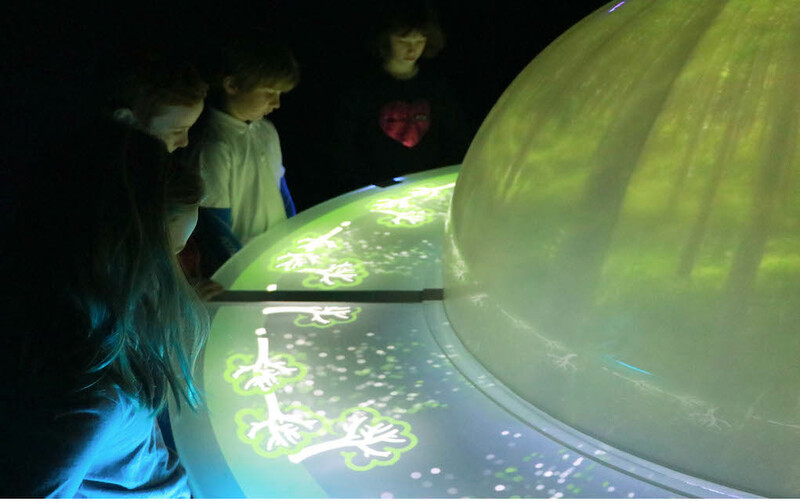 Cool Planet Experience aims to inspire visitors to make sustainability so cool it becomes the norm through a series of interactive and engaging exhibitions, games and competitions. The Kippure Estate Outdoor Education Centre offers courses and workshops in geography and ecology field studies as well as outdoor experiential learning, team building and outdoor activity days. Younger students will enjoy nature walks through the woods learning about the living world around them. It gives them a chance to explore and discover new things in a safe and secure location. At the National Sealife Centre in Bray, during their Discover Primary Science and Maths, pupils carry out marine based experiments to gain a greater understanding of our oceans and the array of life living in them. They then explore the aquarium and make amazing discoveries of their own. Over to you now. 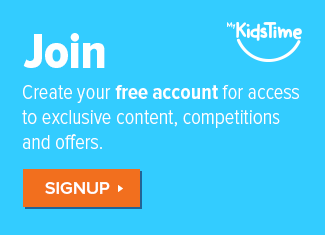 Did you know about these Discover Centres? Will you be taking your child to visit any of them? Tell us in the comments below.